Krowarzywa is a restaurant placed a few steps from the Wrocław's marketplace. KROWARZYWA is a play on words in Polish: KROWA means a cow and WARZYWA means VEGETABLES but also when you pronounce it it sound like "KROWA ŻYWA" which means an alive cow. Why do we explain it? 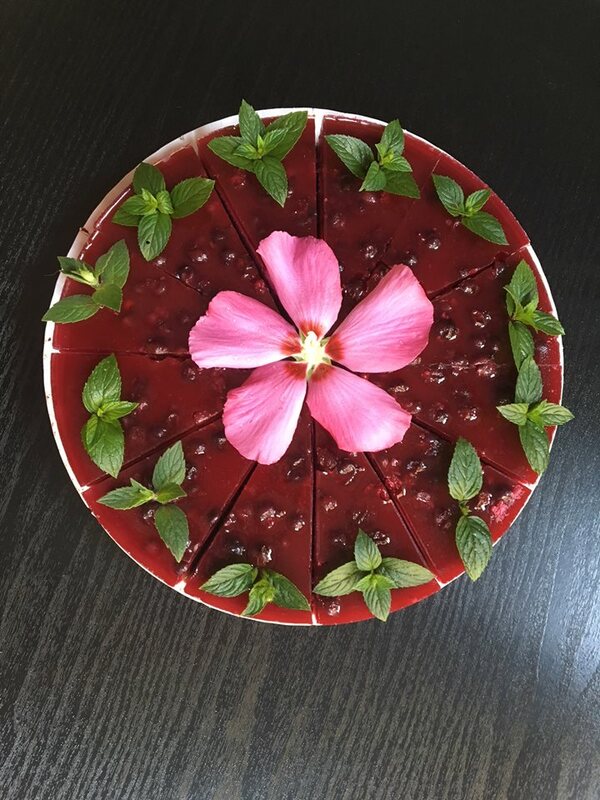 - because it is what the restaurant is about! 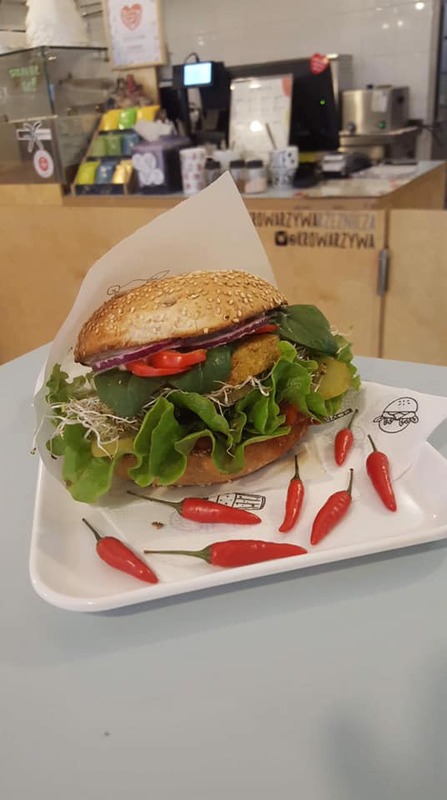 Krowarzywa is a vegan restaurant, where you can taste delicious vegan burgers, wraps and bowls from local and season products. Also - they make their own rolls, dips and smoothies, Vegan Kebab, Vegan Hot Dogs and homemade cakes. Come to Rzeźnicza Street and try Krowarzywa's specialities no matter if you are vegan or not! And everything with your 10% discount!